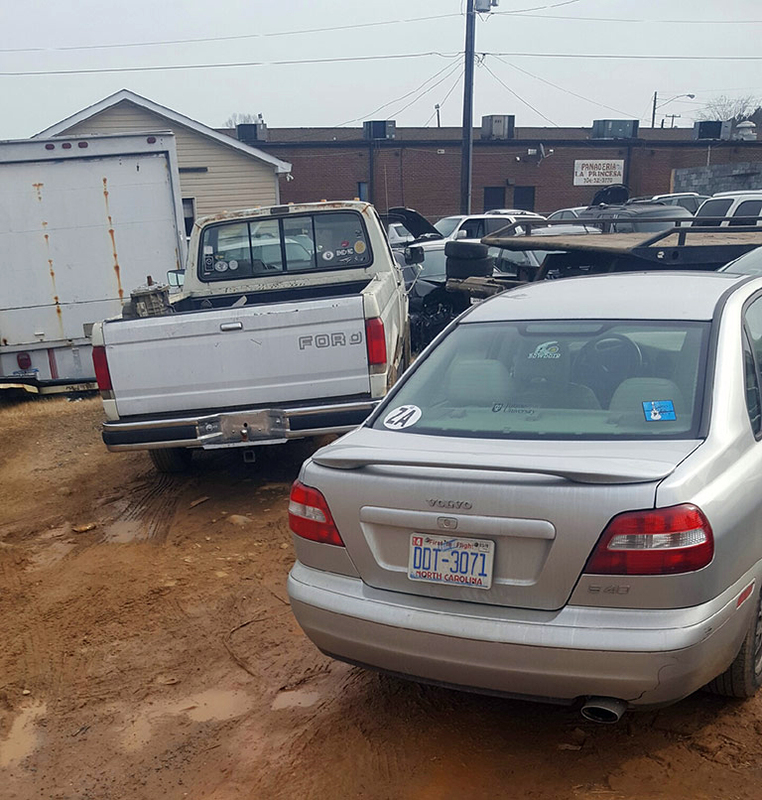 Cash 4 Junk Cars Charlotte is ready to pay you cash for your car! We take sedans, trucks, vans, motorcycles, SUVs and more off your hands, no matter what condition they’re in or what the status of the title is. We pay cash directly and always deal in an honest, professional manner. 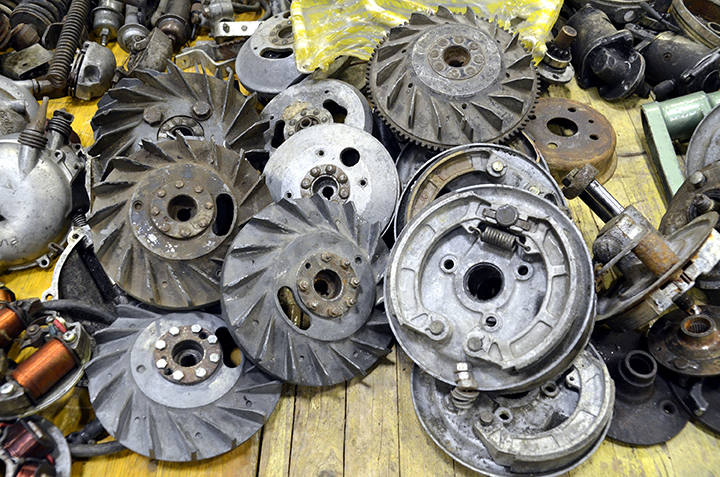 Our mission is rapid, intelligent junk car removal services in the Charlotte area. 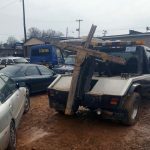 Looking for a way to unload your old, unwanted vehicle, without having to jump through hoops or pay for it to be taken away? 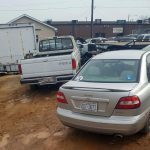 Cash 4 Junk Cars Charlotte is your solution! 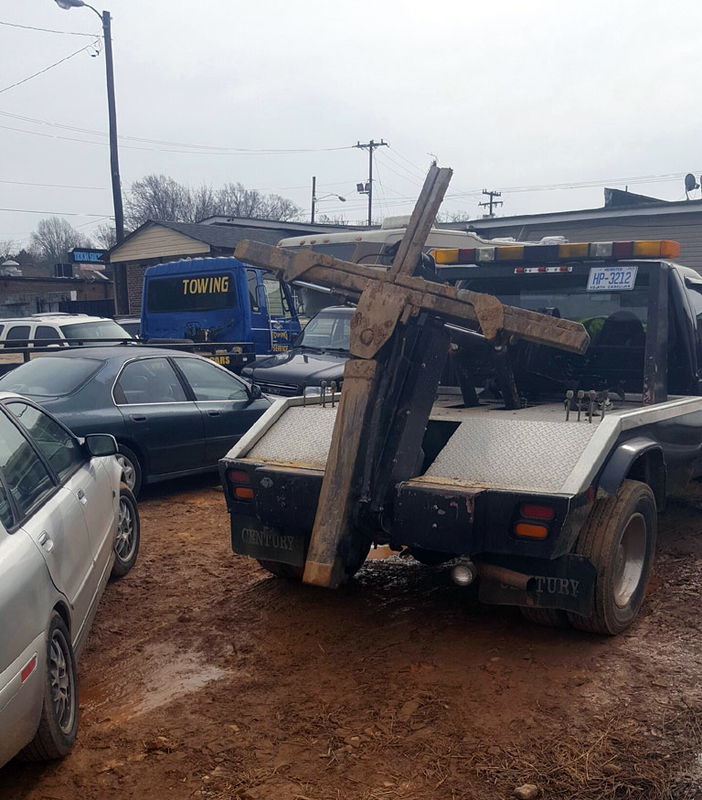 Not only will we tow your vehicle away free of charge, we’ll even pay you for it! 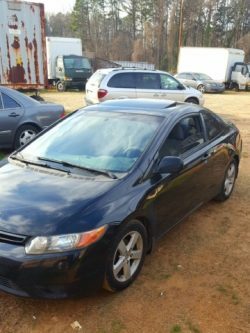 We offer great rates and always pay cash for cars in Charlotte, NC. 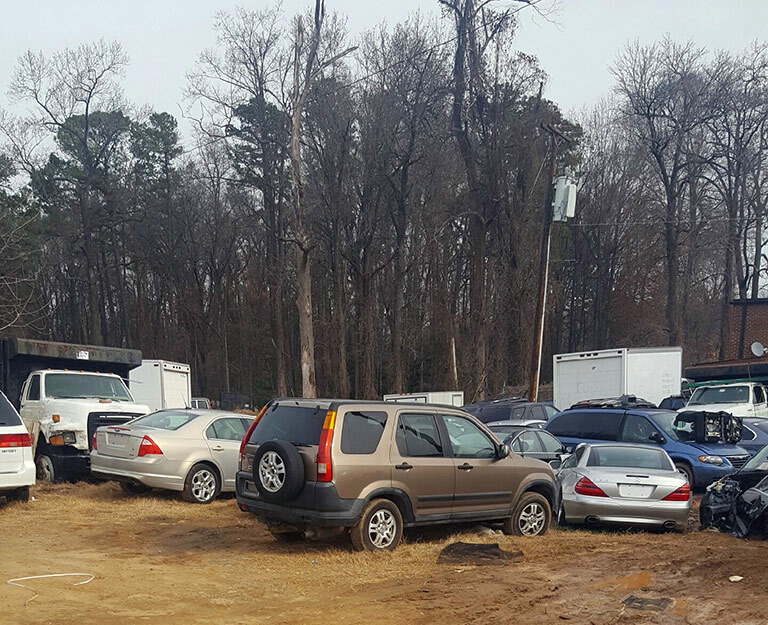 We make it easy to get rid of your unwanted vehicle, no matter what condition it’s in. It doesn’t even have to run or have a current title for us to take it! 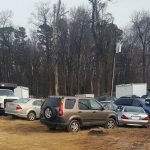 We welcome all makes, models and years, and can haul away cars, trucks, SUVs, vans, motorcycles and even boats that you might not want any longer. When we pay cash for junk cars in Charlotte, NC, you’ll get the peace of mind in knowing the entire transaction is completely legal. We provide proper paperwork and receipts, and can even help you fill out any missing information that may be needed to haul away your vehicle. Our team is always courteous and professional when working with customers and we aim to be flexible when it comes to working around your situation and schedule. 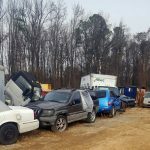 Don’t let that rusted car or broken down truck be an eyesore in your driveway any longer—give Cash 4 Junk Cars Charlotte a call and make a few bucks by getting rid of it! We take cars in any condition, running or not! No title necessary! We gladly accept all types of vehicles, including cars, trucks, vans, SUV, motorcycles and even boats. If you’re having trouble navigating paperwork, our team can help. We’ll make sure the transaction is completely on the level. We pay cash for vehicles, on the spot, so you’re not left waiting for a check. Our company is locally-owned and family-operated in Charlotte, NC. We maintain an A+ rating with the Better Business Bureau of Southern Piedmont and Western North Carolina. If you’ve got a vehicle that you no longer need or want, we’re ready to pay cash for it. Contact us today—regardless of what condition it’s in. We’re ready to put cash in your hand!